Popular for its interesting rock formation, Bream Bay offers a mix of sand and rock bottom in depths of 22 meters to 27 meters. 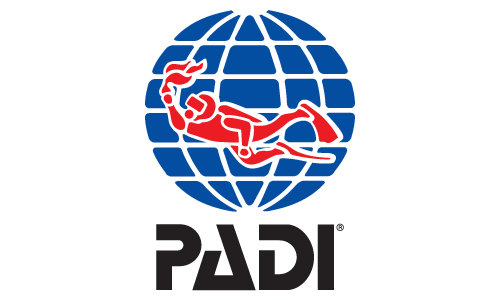 The water here is usually very clear which makes it an attractive morning dive. 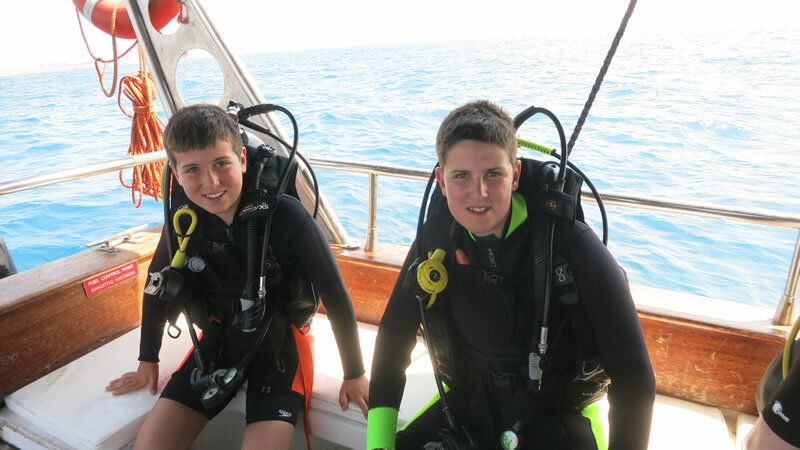 Look for moray eels in the small holes and grouper in the gullies off the main ‘bay’. 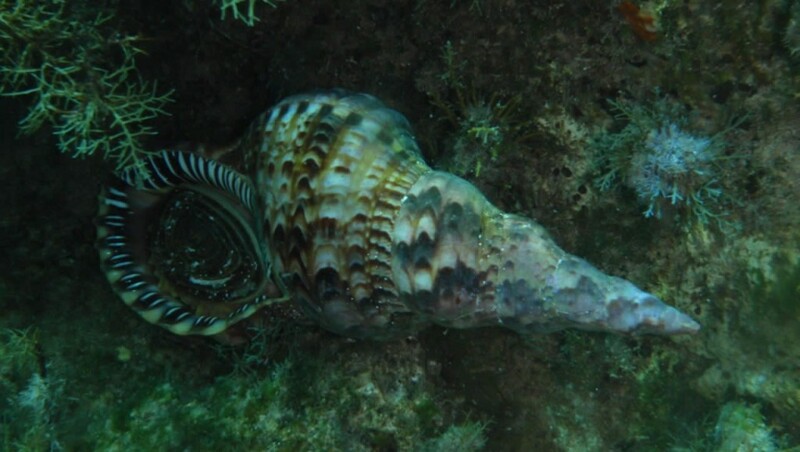 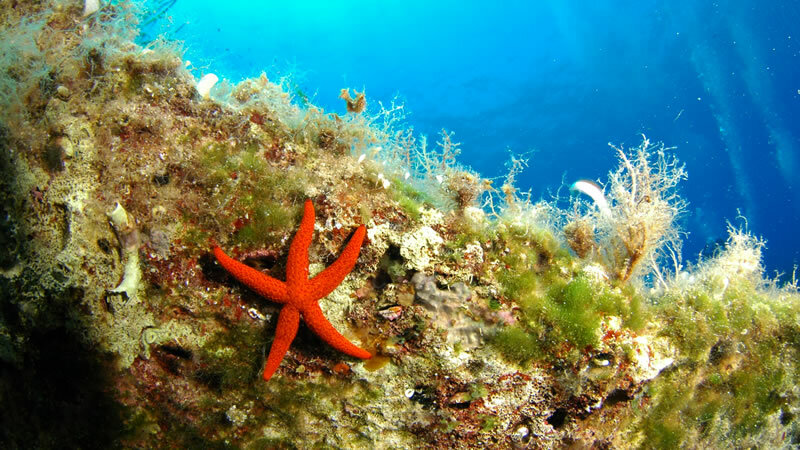 It is a perfect place to explore the typical Mediterranean underwater world. 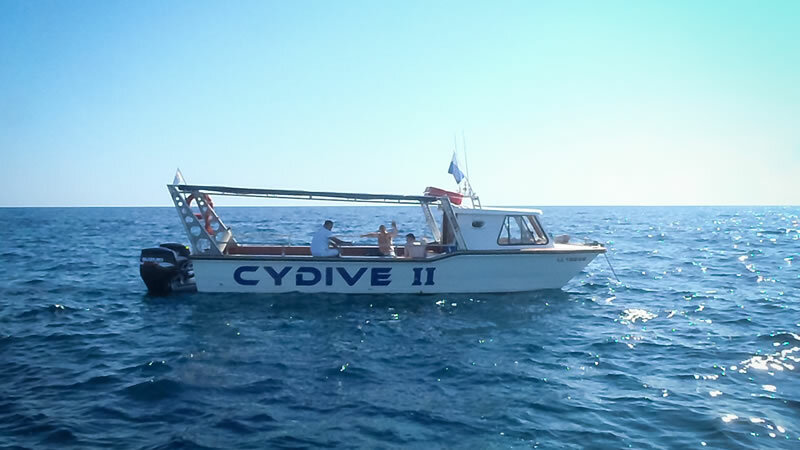 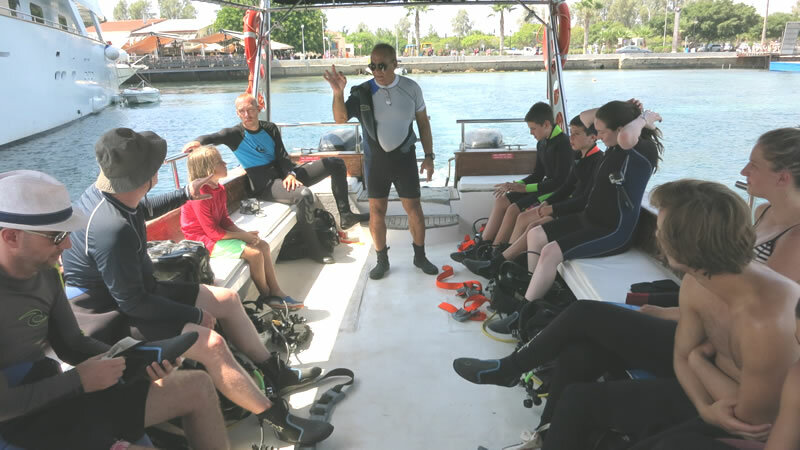 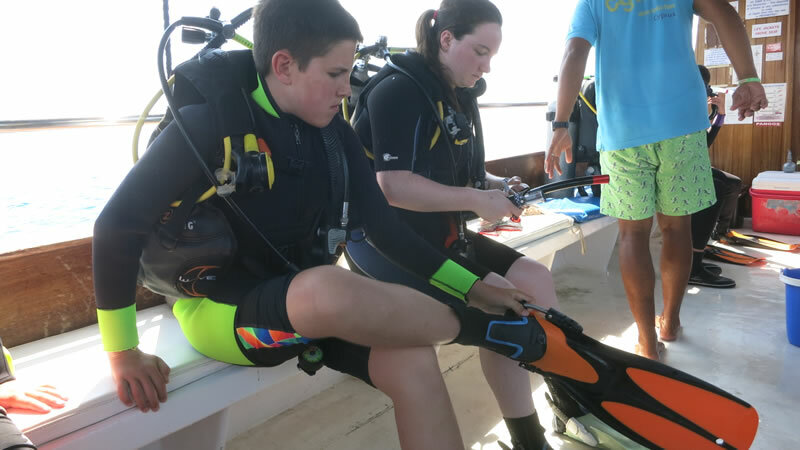 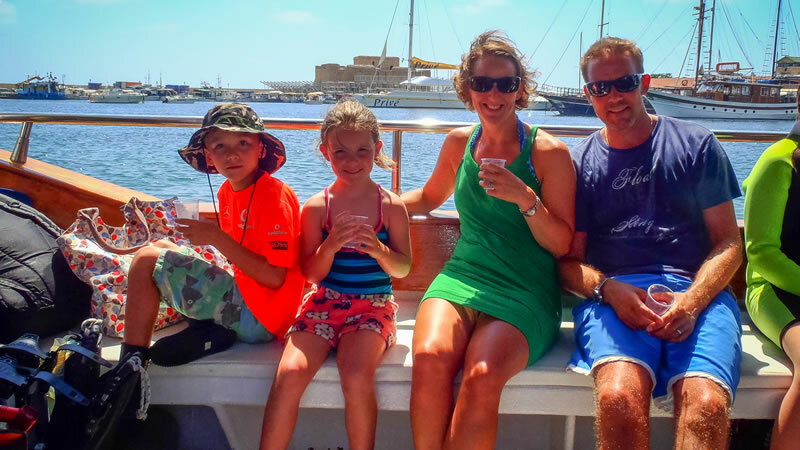 Once everyone is ready we will take a short walk to the Paphos harbour where we will board one of our Cydive boats. 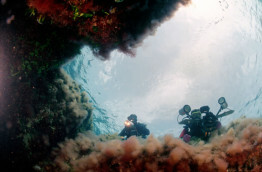 The journey from the harbour to Bream Bay dive site takes around 15 minutes by boat.